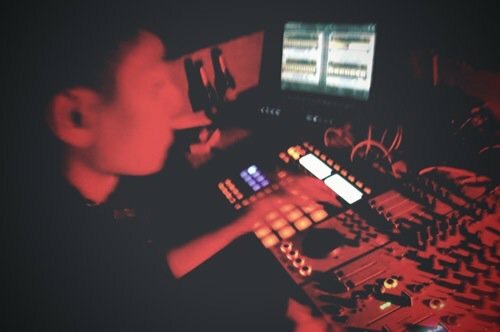 Singapore producer Xhin is slowly etching his name into concrete tablets with his dub and big room styles. 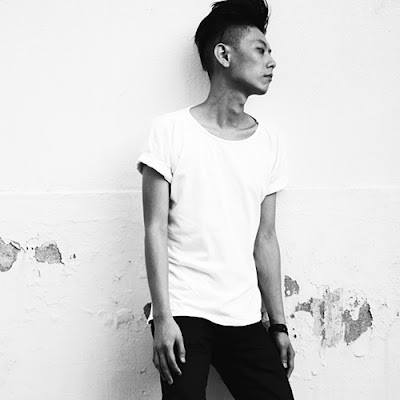 Championed by the likes of Speedy J, Jerome Sydenham, Luke Slater and Function, Xhin's darkly brooding yet intellectual soundscapes have fast tracked the Singaporean as a name to watch and sound to heed. TEA caught up with Xhin to talk experimental folk music, DJ Tools and mint tea. A Growing One. I hope. Any local Singapore Talent we should be aware of? Yeah, their is a folkish experimental band called "The Observatory" who are quite interesting and definitely worth checking out. You have a very big sound flirting with various styles of techno, what did you grow up listening to and what eventually led you to this kind of music? I grew up listening to Yellow Magic Orchestra, Kraftwerk, rock, heavy metal, jazz, motown... Only back in 1997 was Detroit Techno introduced to me by a good pal. I then picked up DJ'ing and started to learn more about producing IDM and techno music step by step. Your Electric Deluxe podcast is a favourite of mine this year, you've gone against making a typical techno mix, how did you go about compiling and mixing the podcast? I was told by Andre & Jochem (Speedy J) that their guests are encouraged to play stuff that they were influenced by or whatever was on their music players. So I thought it was a good opportunity for me to showcase a tailor-made mix of all my all time favourites as well as showing what I was and still am influenced by. Some of your releases feature DJ Tools, do you use DJ Tools in your sets or is this just a bonus addition for DJs? Yeah I'm always using tools in my sets and I think it's a good thing to release my music as a tool or as parts taken out of the original. This means DJs can have more choices to choose what to play or be creative in making their own sets unique. I'm currently working on some new material and it's too early to reveal any info just yet. 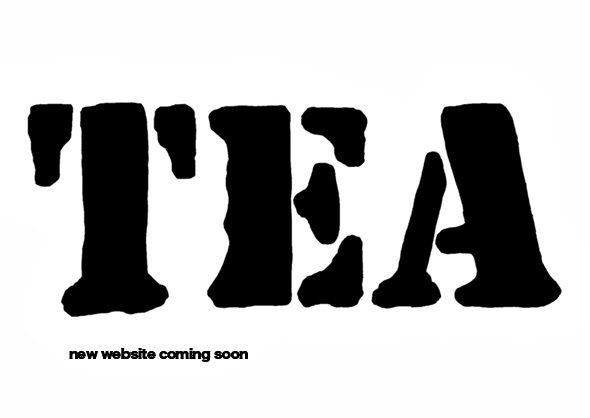 So do check my myspace, facebook or twitter for more updates soon. None in particular at the moment, their is so much music out there that any music that is good and quality, I'm feeling it. Your playing Berghain and a Warehouse party in Tokyo later this year which you must be looking forward too, whats your prepartion for shows like these? 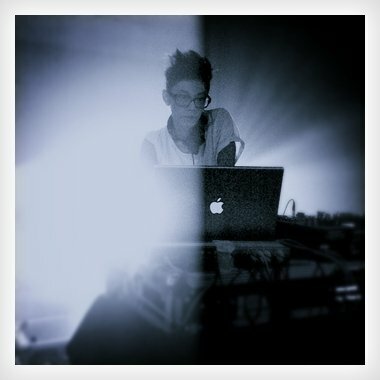 I will be trying out my new tracks, new promos and some new sounds made for my hybrid DJ/live sets. Where have you enjoyed playing most? I enjoyed playing in Germany. Especially in Berlin. I'm actually a coffee lover but if I have to choose my favourite tea would be mint. nice interview. been really diggin xhin's sounds lately... his modyfier mix from a few months ago is some serious techno and his mix for electric deluxe is a very nice journey off the beaten path, so to speak. thanks for this. and your blog is pretty neat as well. cheers!